With over 50 years of combined experience in the construction industry, the expert team at Universal Renovations is the smart choice for managing any new construction or renovation project in the Midwest. We uphold an excellent reputation for providing maximum value, exceptional service, and high quality products. 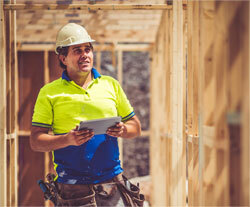 Universal Renovations will review your plans and coordinate the project on your behalf. We have an elite team of professional tradesmen and project managers who strive to ensure your project will be completed in a timely and efficient manner. We understand that budgets are crucial to the bottom line, which motivates us to explore every possible avenue to reduce your costs. We also procure all supplier and subcontractor lien waivers and insurance verifications as needed. 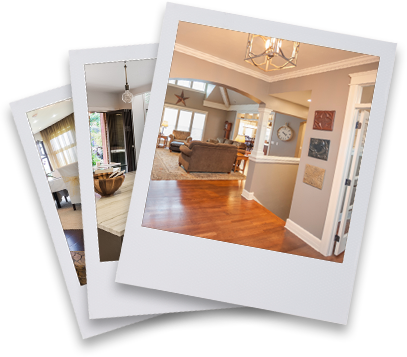 Universal Renovations will professionally manage your project from start to finish. Universal Renovations currently provides service to multiple residential complexes and commercial properties throughout the Omaha metro area. We can coordinate directly with the property owner or the property manager as desired.